How Far Over the Speed Limit Is Considered ‘Speeding’? Anything over the speed limit is speeding. This is neither a philosophical maxim, nor a statement of physical principles. It’s the law. Ohio state statutes designate speeding as a prima facie offense. In plain English, this means that a police officer who clocks you going even one mile over a posted speed limit can pull you over and write you a ticket. And the letter of the law is even more restrictive than that. Each type of road and highway in Ohio has a statutory speed limit drivers must obey when no other signs tell them differently. Without diving too deeply into the details, drivers are under penalty of law to drive 20 mph through school zones when children are around, 25 mph in downtown areas and residential neighborhoods, 35 mph in areas on the edges of cities and towns, 55 mph on rural routes and state highways, and 70 mph on interstates. Arguing that you never saw a speed limit sign will not get you out of a speeding ticket. The fine for a single speeding citation in a 12-month period can rise to $150, plus court and administrative fees. A ticket for going 30 mph over the speed limit puts 4 points on the offender’s license. A lower-level speeding ticket comes with 2 points. Earning 12 points in a two-year period results in a six-month license suspension that applies to the offender’s personal license and CDL. Also, multiple speeding convictions in a single year come with higher fines and the possibility of a jail sentence. You always have the right to hire a Columbus, Ohio speeding ticket lawyer and fight a charge for exceeding a speed limit. Such a defense would likely focus on demanding and questioning the evidence collected by the police officer who issued the speeding ticket. Proving that a driver drove too fast requires presenting readings from a radar gun, stopwatch, or similar device. The charging officer must also appear at the court hearing on the ticket. If he or she does not show up, a judge may dismiss the charge or allow the defendant to plead to a lesser offense. 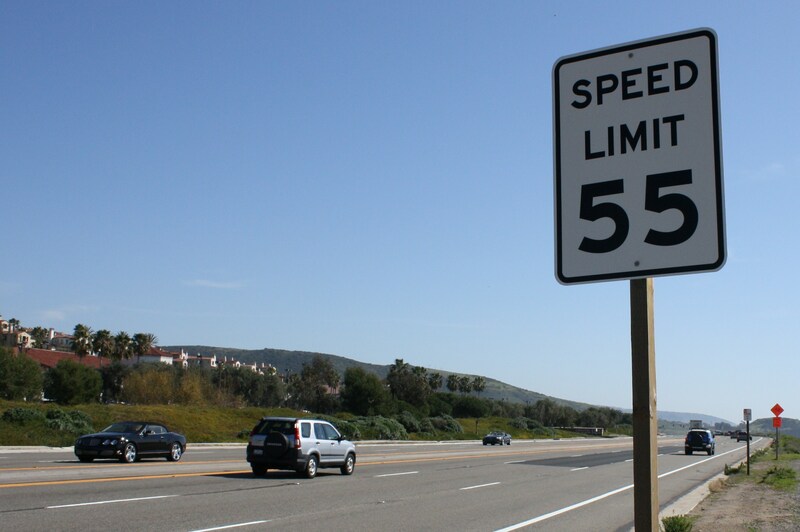 Now, do local police and Highway Patrol officers strictly enforce speed limits at all times and in all locations? Of course not. But assuming that you have a 5 or 10 mph buffer in which you will never get ticketed for speeding puts you at risk for, well, getting ticketed. Aside from observing the posted or statutory speed limit, the best way to avoid a speeding ticket is to stay with traffic. Police watch for drivers who create unsafe situations by driving too fast or too slow. You will generally not attract attention when you go with the flow of surrounding traffic. To request advice and representation from an experienced speeding ticket lawyer in Columbus, Ohio, contact The Maher Law Firm. Call us at (614) 205-2208 or schedule an appointment online.